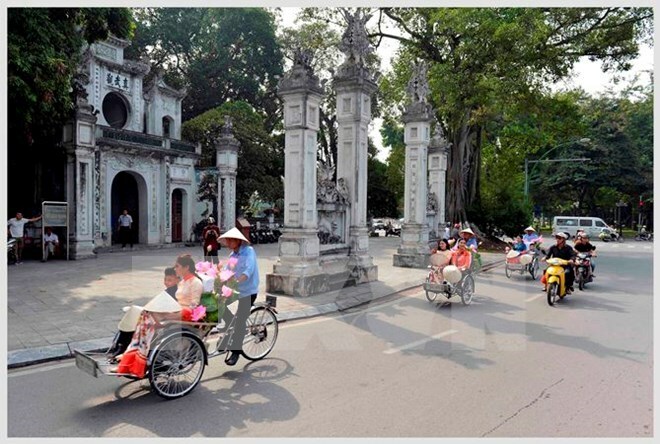 Hanoi (VNA) – Vietnam has become a big tourist attraction for United States citizens, with over 330,000 visitors in 2015, an increase of 33 percent year-on-year. According to the US Department of Commerce, last year, US citizens travelled abroad more than ever, with a total of 74 million people. Kim Sykes from Carefree Vacations travel agency said that Vietnam is a favourite destination for US tourists from 18 to 35 years old.